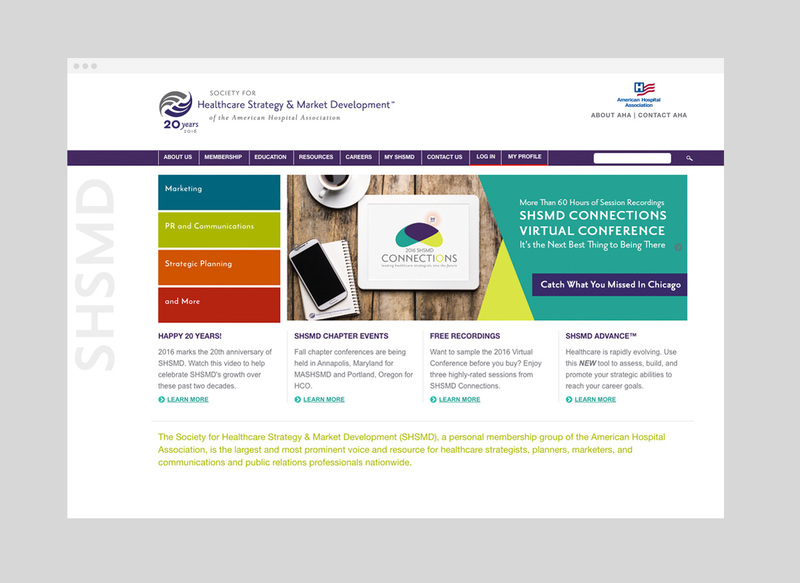 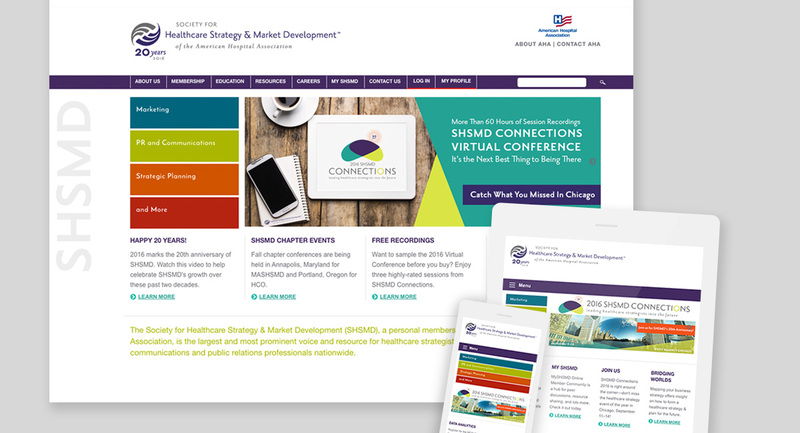 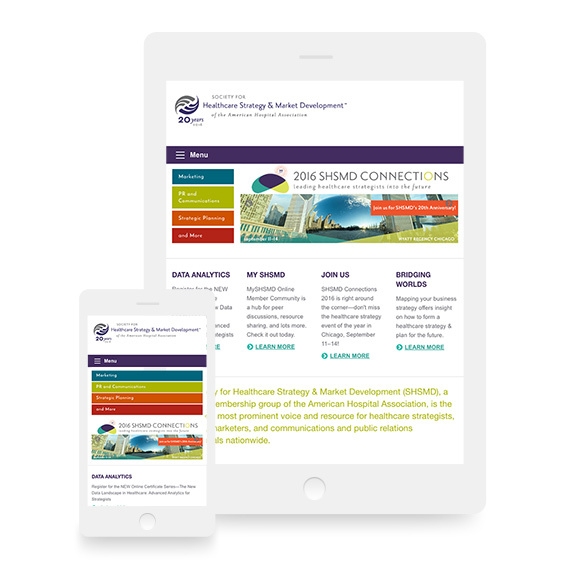 SHSMD was happy with the look of their site, which we designed and built a few years ago, but it was time to freshen things up and create a responsive solution to ensure that anyone on any device would have a seamless experience on the site. 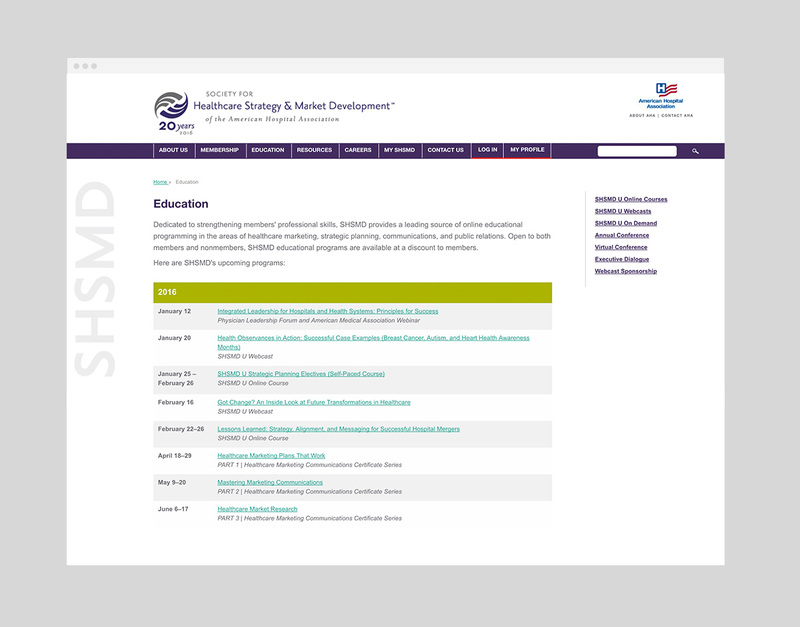 We updated the look to modernize it and make it more sleek, and then we overhauled the code behind the scenes to make the site responsive. 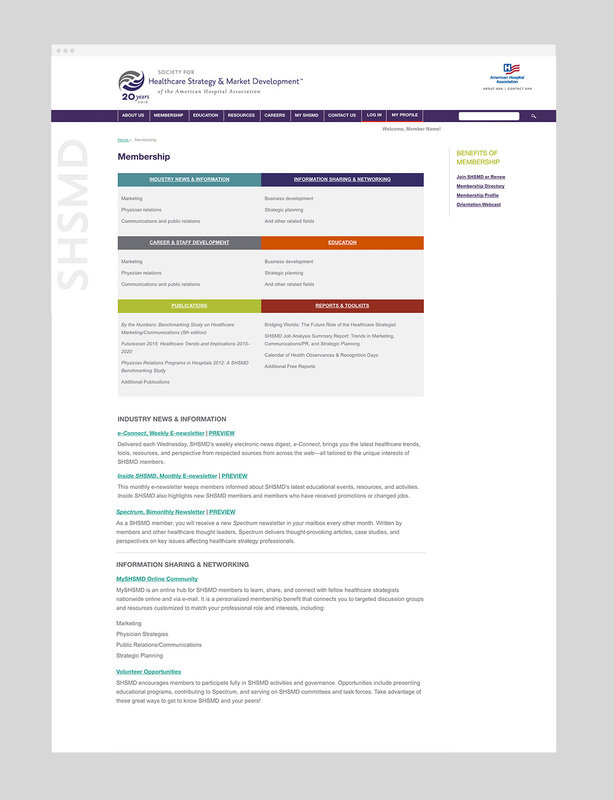 The end result is loyal to our original design but more contemporary, and looks great on all devices.